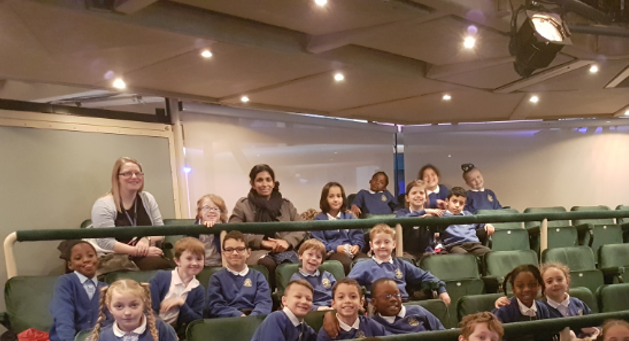 Year Three were very lucky to be chosen to go and see the famous author and illustrator Alexis Deacon perform some of his stories live! 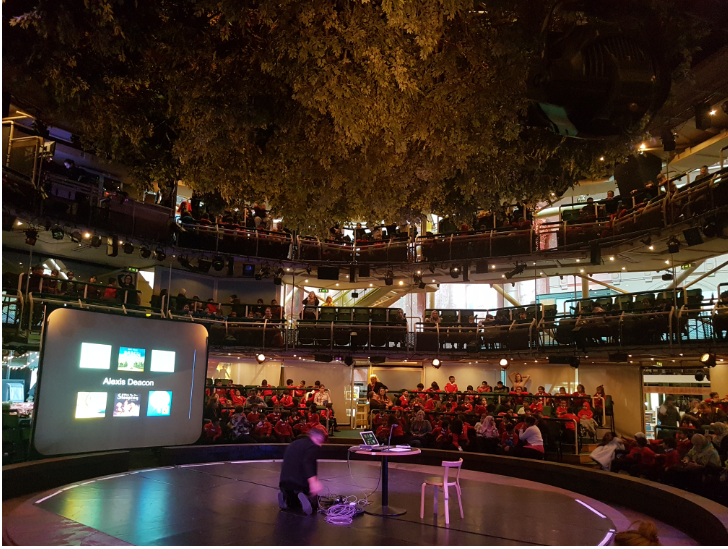 Only two schools in the Salford area got a chance to meet Alexis and take part in a workshop. The author and artist has previously visited our school to show us how to create illustrations just like he does. 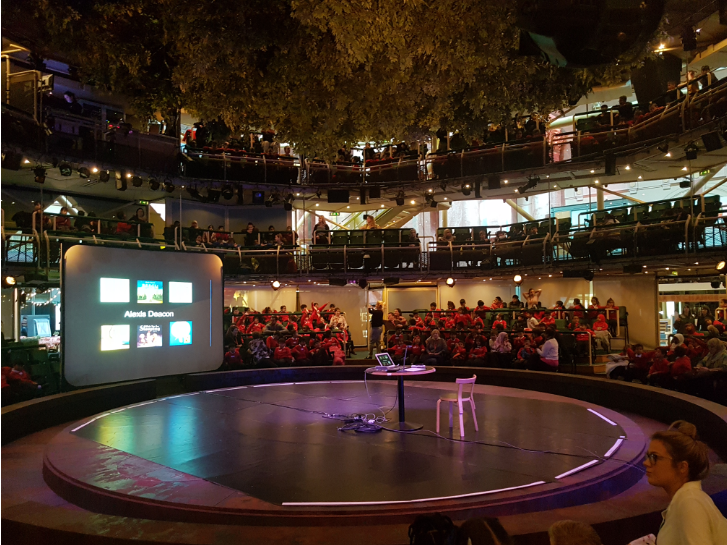 We headed into Manchester to the Royal Exchange Theatre to watch the s author perform. 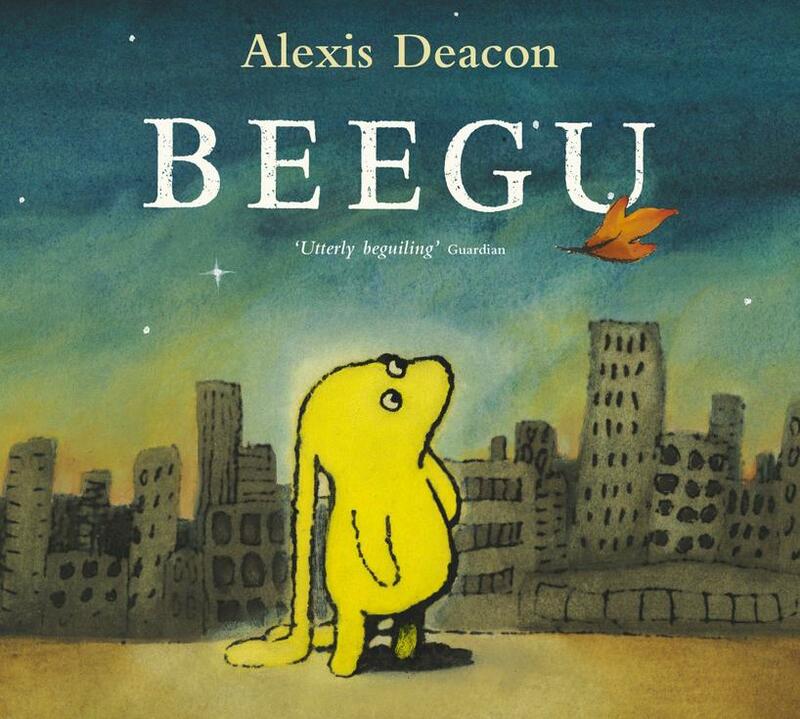 We enjoyed some of our class favourites such as 'Beegu' and 'A place to call home'. Alexis really made the stories come to life by using different voices and actions to perform the stories. Henry-Marcel said "I had a great time! I really liked how Alexis did the noises in the story especially the washing machine!"